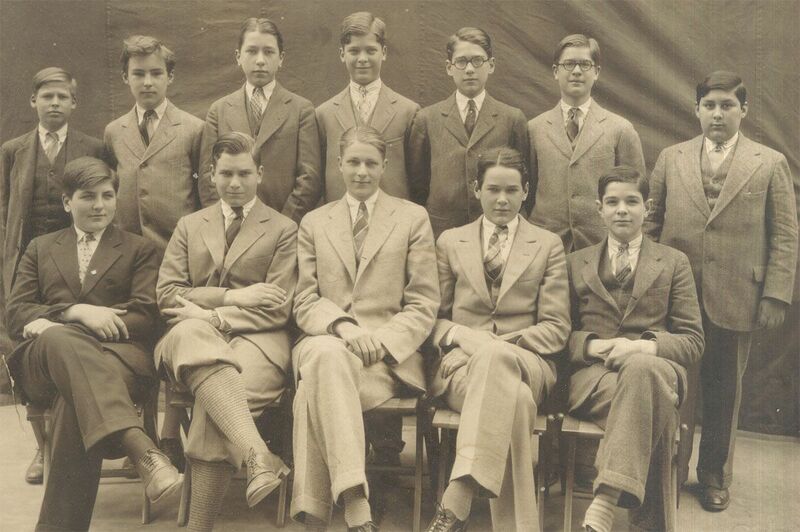 The Secondary School Process at Allen-Stevenson is a unique opportunity for a boy, and his family, to choose the high school that will best meet his needs, and in which he will be most successful. Knowing what a boy will need and be passionate about as a 14-year-old is very hard to predict at age 4. 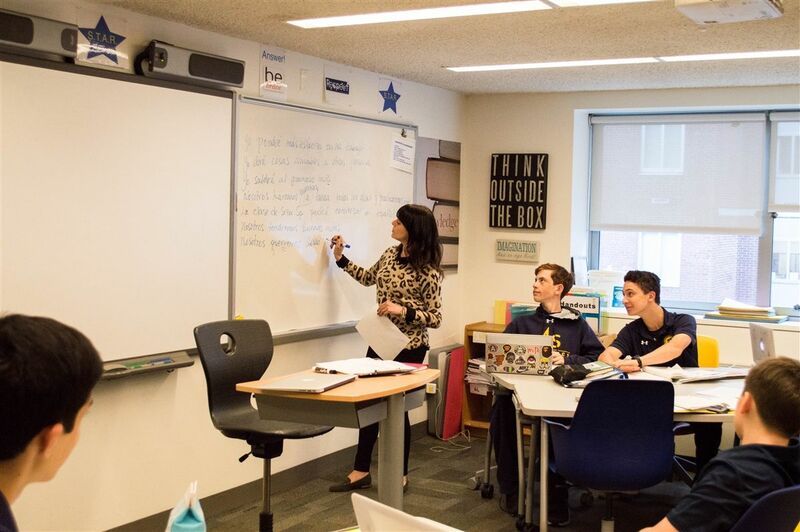 The philosophy at Allen-Stevenson allows our students to find their passions and go into the process of choosing a high school knowing what is the right match. 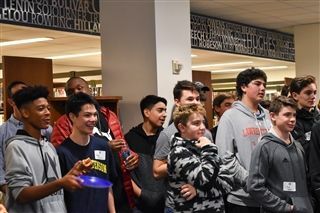 The process can begin as early as the end of the Seventh Grade and continues through the end of the Eighth or Ninth Grade because every year families take advantage of the leadership opportunities and highly individualized experience provided by Allen-Stevenson’s Ninth Grade option. Whenever the process starts families receive a combination of individual and group meetings to provide all of the information and support necessary for a successful outcome. 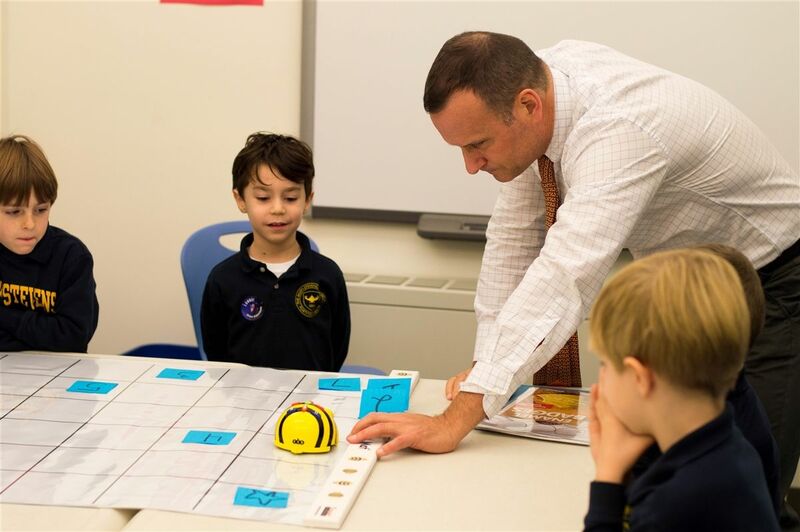 Families work closely with the Assistant Head of the Upper School/Director of Secondary School Counseling to carefully identify the schools that are the right fit for their son. Testing is conveniently made available at the School, which means the boys are in a familiar environment when sitting for their tests. Boys also have the opportunity to practice their interview skills with faculty and staff members. Finally, students can review all their admissions materials with the Directory of Secondary School Counseling. 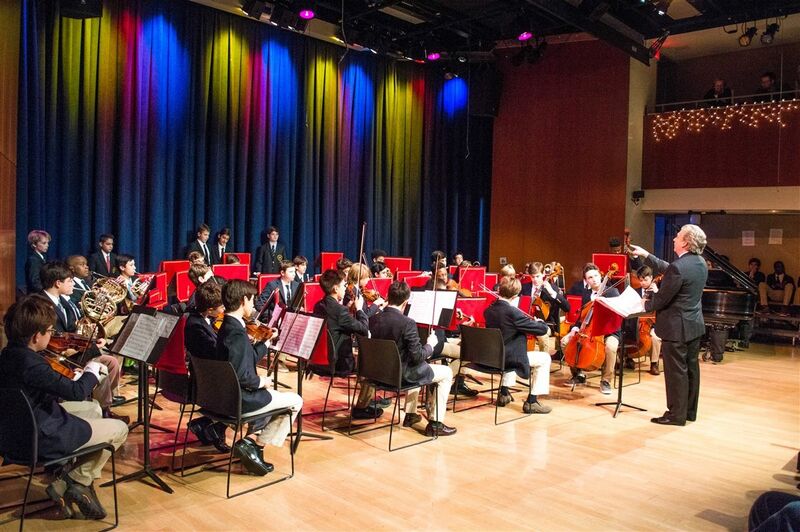 Allen-Stevenson boys are actively recruited by ongoing schools in both NYC and throughout the country at boarding schools and are known for their academic talents as well as their many contributions in athletics and the arts.